Counselling for Adults & Children. 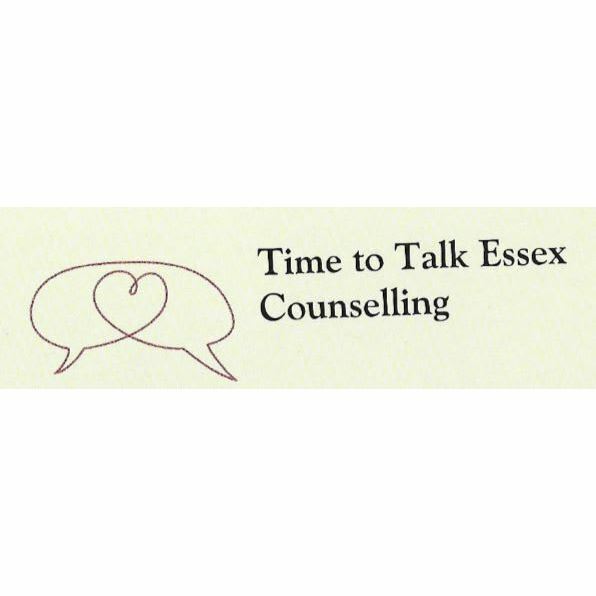 Counselling in Brentwood, Braintree and Chelmsford for Adults, and Young People. I am a registered Counsellor with BACP. Please call today for further help and advice!